A Major, preparing for retirement after 26 years of service in the United States Marine Corps, God spoke to Pastor Campbell during his private prayer time and called him into the ministry. God said specifically the ministry would be called New Beginning Christian Church, with the mandate of “Changing Lives Through the Power of The Gospel.” After sharing this vision with multiple friends, and within 3 days, God orchestrated a series of events that brought him to the city of Wilmington to the exact named church heard in his prayers. Pastor Campbell is a man of great faith. He has led that previously dying church of about 30 members out of debt, into a revitalized, contemporary, vision focused ministry. Under his leadership, NBCC has purchased 22 acres of land, built a new multi-million dollar sanctuary, is currently rezoning land to build 72 units of affordable housing for senior citizens and plans to build a Community Life Center. He has taken the Gospel outside of the four walls of the church, and into the community; where he works with and provides financial support to several local non-profit organizations, consistently advocates to improve the public-school system, help reduce the number of youths incarcerated in our penal system, brings local churches and organizations together to help the under-privileged and under-served. A community leader with a B.S. in Business Administration, M.S. 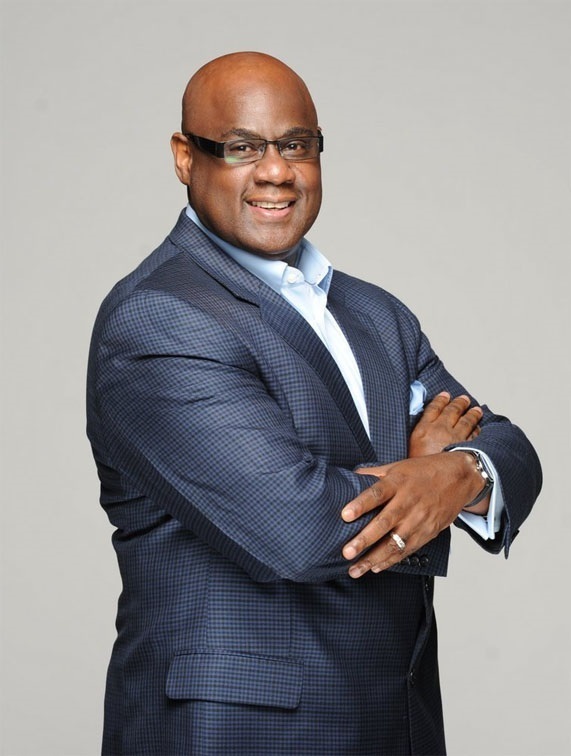 in Business Management, he currently serves as the President of the Wilmington Interdenominational Ministerial Alliance, Chairman of the Board, East Carolina Community Development Incorporation, a non-profit which builds affordable housing and an Advisory Board Member of BB&T Bank, Wilmington. Pastor Campbell is blessed to be married to his wife, Kathy for 31 years and they have 4 children; Leah, Tiffany, Kyle and Brent.